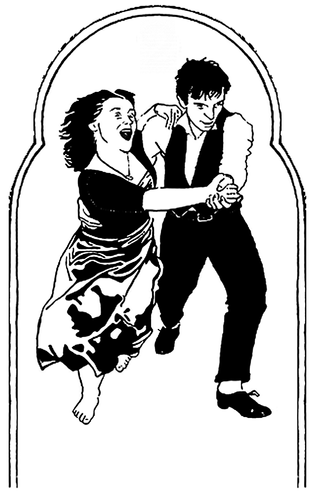 A fun, family-friendly village dance, hosted by Devonport's world-famous folk club. We're down from the mountain on the 19th of May, to warm up the Holy Trinity Church Hall, on Church St in Devonport. Come and dance to the live Irish and Scottish music of the Gaidhealtachd band, with expert calling from the inimitable Noel. Dancing kicks off at 7:30pm and we break for a shared supper at around 9. Please bring a plate for the shared supper, and a water bottle is recommended. No experience necessary, and partners not required. This is folk dancing the way it should be – wild, fun and friendly. Come and give it a try. Cash on the door.